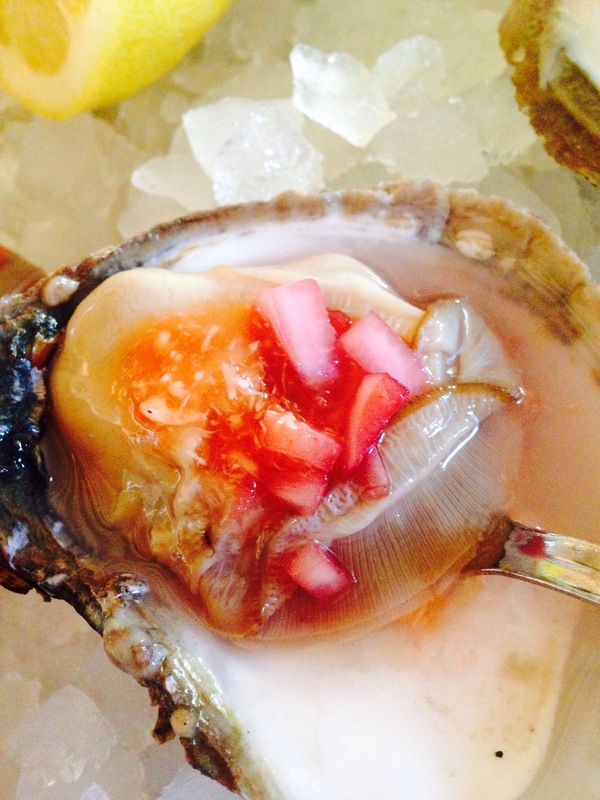 The Native or flat oyster is the oyster that made Whitstable famous. Since before the arrival of the Romans these bivalves were abundant on the nutrient-rich waters that form the Thames Estuary. 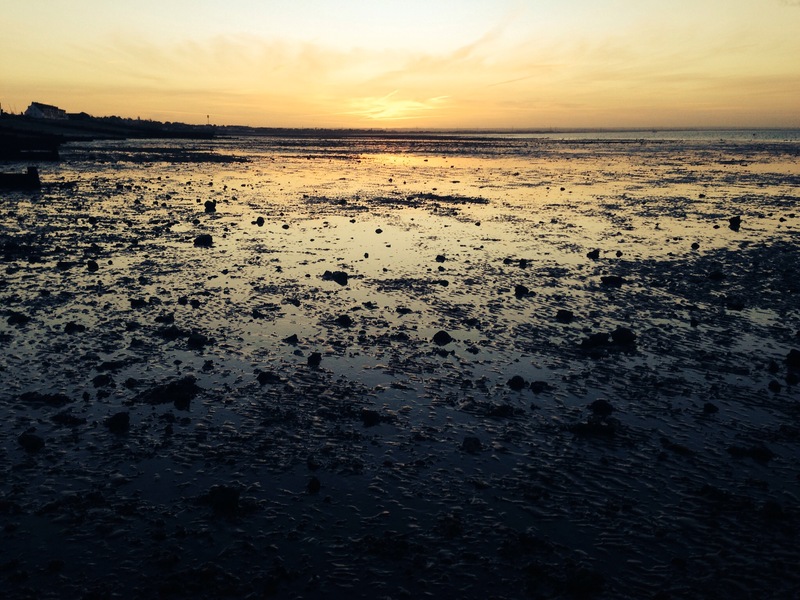 The location of Whitstable allows the rich Thames water to mix with the saltwater of the North Sea and in the shallows the water is warm providing the perfect environment for the algae that forms the diet of the native oysters. Now being the prime season for oysters we decided that after the last few days of traditional Christmas food it was time for a change and there is nothing better than a plate of oysters, grilled lobster and Whitstable stout. 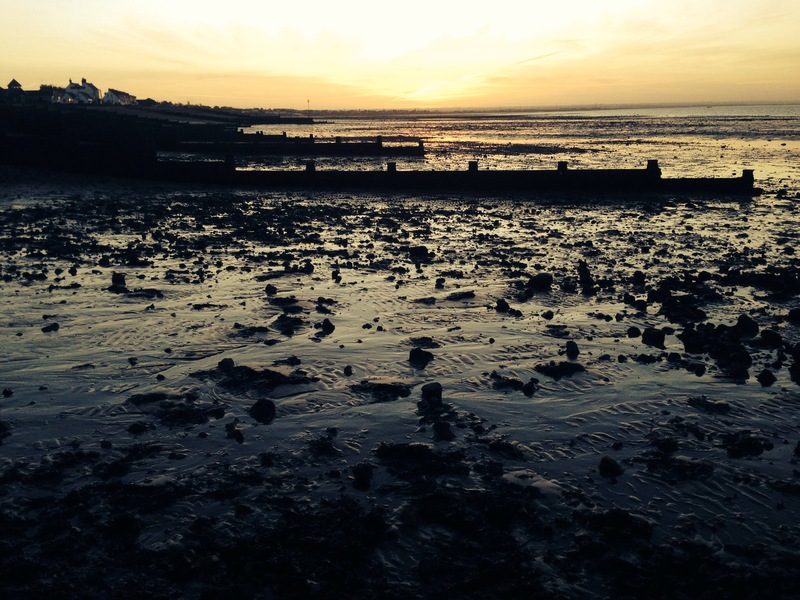 If you haven’t been to Whitstable then you should add it to your list of places to visit. A town with a historic seafaring legacy and if you didn’t already know it’s where the deep sea diving helmet was conceived. 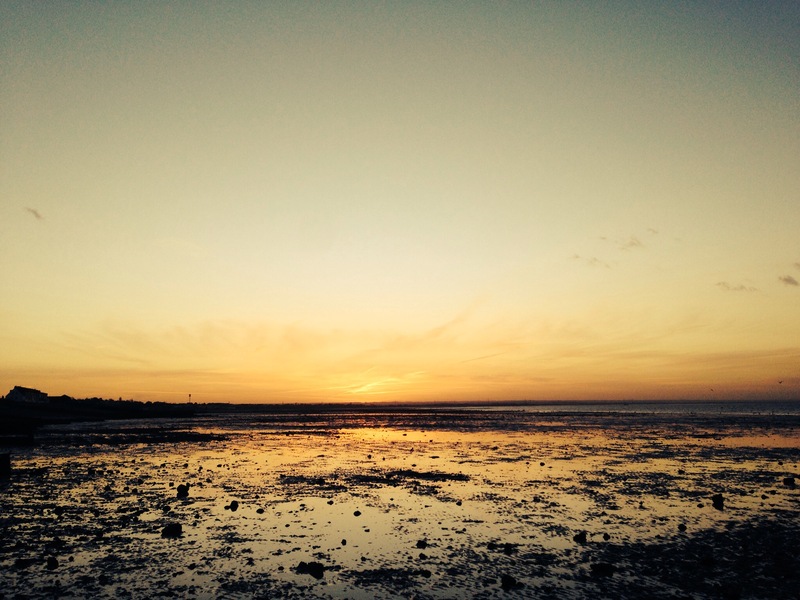 These days it is now a destination Kent Coastal town with a high street full of shops selling decorative items for the home, vintage clothing and furniture plus the iconic Whitstable Oyster Company restaurant and some great pubs and beachside oyster bars. For the House Of Tales it was the last day out as a family before the commercial pressures of life kick in from Monday onwards. After the hour and a half drive from SW London we arrived in Whitstable in time for lunch, before we settled into our sea food lunch a quick visit to Flory & Black, a store that makes the best candles money can buy, they really do last and burn properly, one I purchased in February 2014 has only just finished. Lunch consisted of a plate of Native Oysters, a grilled Lobster with garlic butter for young Tales and a locally caught sea bass for the good lady. I have to say the Whitstable Oyster Company restaurant is a great place, run well and has a great atmosphere, it’s consistently good. What is really great is that the location is on the beach so a stroll on the beach after lunch or dinner in the summer is a must. Today we watched the tide drop, the setting sun light up the sands, silhouette the groynes and The Old Neptune, the pub known as neppy situated on the beach near Island Wall. I understand why the Romans were so keen on eating oysters, the Native Whitstable Oysters are what I consider to be the best. With another week wrapped up under grey skies I hope the weekend may bring a little sun in order to do some fishing. A cold wind blew in late yesterday evening as I strolled along the shoreline of the Thames Estuary near Allhallows with my young son. We found a path near to The Pilot pub which you can walk through the gate at the bottom of the hill into a field, which is full of inquisitive cows, then head towards the marsh grass on the far side and over the flood bank where a path runs both East and West. Bass and sea bream fishing is now on the agenda but with such changeable weather we feel we’ll stick to the Thames and the lakes in order to address my son’s appetite for catching fish. He did however manage to tuck into some fresh cod, double cooked chips and peas for his supper. Having not been to this part of the North Kent coast before other than to visit Whitstable in the past it was interesting to see the shore was littered with crustaceans, rocks covered in sea weed and beneath the rocks on the shore at low tide, crabs. I was surprised how clean the shoreline was as we watched oyster catchers and other wadding birds busy themselves. My son took time to turn over large stones and rocks in search of crabs, with a shriek he would let me know when he had found one and would point at it with a stick he had picked up off the shore. 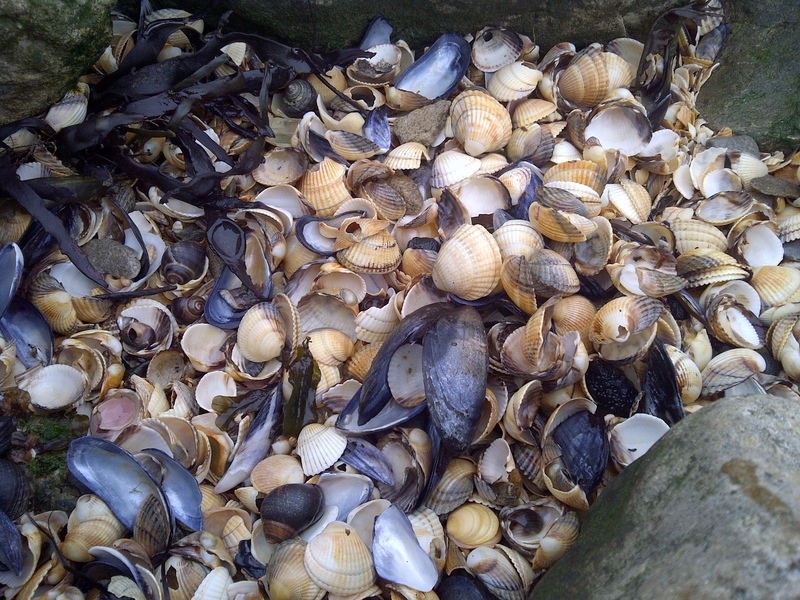 He had been finding loads of peelers scattered in the debris from the high tide. The flats looked good for dabs and flounder and no doubt schoolies would be in amongst weed covered rocks at high tide. The shoreline was mixed with weed covered rock, banks of crushed shells and sand flats between the wooden groynes. We used the visit to the Chatham Docks to have a look around the North Kent coast to see if there were any good bass marks. 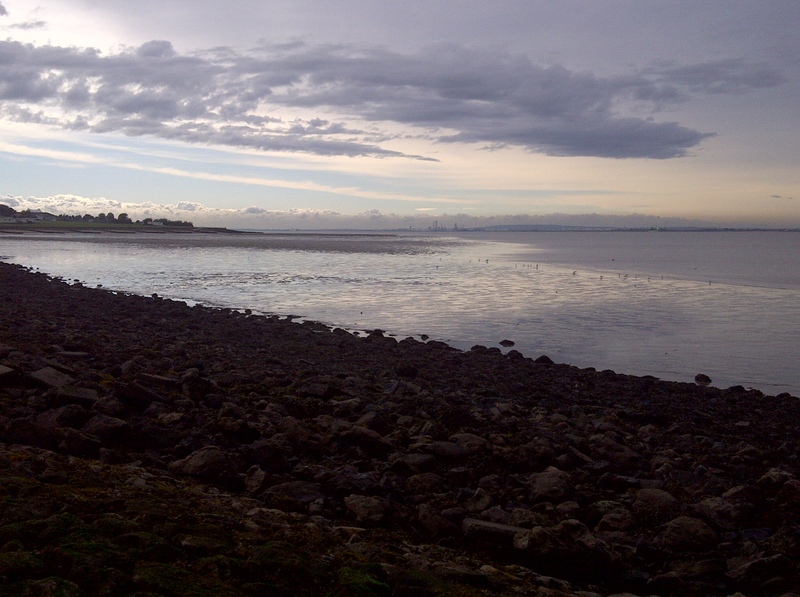 From All Hallows you can see across to Southend, which boasts the longest pier in the UK. My son was keen for us to go there to fish but we would need to do that another day. With this Friday being the first day after the summer solstice where I hear young revelers are up to their knees in mud at the Isle of White Festival, the nights start to get shorter. We however will take refuge in the dry and in great tradition have fish this Friday for supper. Tomorrow I may head out early in the morning to Wimbledon Car Boot Fair in search of a second-hand J W Young Ambidex Mark Six spinning reel. These vintage reels along with the ubiquitous Mitchell reels used by traditionalist for carp fishing are well made and date from the late 50’s, the Mark Six was made from 1962. Their blue paint finish is distinctive from the Ambidex 1 or 2 in metallic olive.